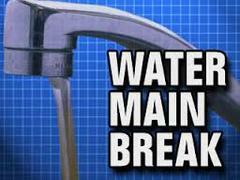 A water main break has occurred in the area of Wood Avenue resulting in low water pressure or no water pressure in some areas of town. Teams are working to address the problem as we speak. We estimated repairs could take a few hours.